We are pleased to announce we have a new block starting Monday 4th September to Monday 6th November 7:30pm. These sessions run consecutively for 10 weeks here at the stadium in the Foundation Classrooms from 7:30pm. We will be running Offload sessions alongside there Creative sessions which is a fantastic opportunity that we are greatly appreciative of and hope to develop this partnership further. The second half of Offload sessions in partnership with START will inspire you to get better by taking part in START’s Inspiring Minds creative arts sessions. It's amazing how something as simple as painting a picture, creating a piece of pottery or spending time learning about woodwork can help with anxious, negative thoughts and bring about some inner peace. You can choose from woodturning, ceramics, calligraphy and visual arts, photography or gardening. Improved wellbeing, a sense of self-worth and greater confidence are all things that our members achieve once they've taken part. You'll also get to interact with others, make new friends, and receive guidance on getting involved in your local community. What's more, a lot of the skills you'll pick up will be useful for gaining employment, volunteering, further education or other developing more leisure/social activities. Suitable for beginners and those who haven't worked with clay in a while. This course will go through the basics of pottery using different hand building techniques including making coil pots, pinch pots and using moulds. The course also includes throwing on the potters wheel and exploring surface decoration and glazing. This class is suitable for all levels. It is Digital photography and will cover the art of good composition, basic camera settings, studio still life/portrait, taking photos of the urban landscape, and sometimes a trip to the city centre. You will learn basic image editing techniques on the computer using Adobe Photoshop. Using the lathe, you’ll produce wonderful wooden objects such as bowls. It is suitable for beginners. 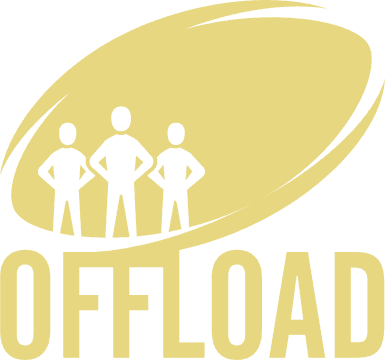 If you are interested in our Offload programme please contact Joanne on 0161 7861591 / joanne.shepherd@salfordreddevils.net for more info.